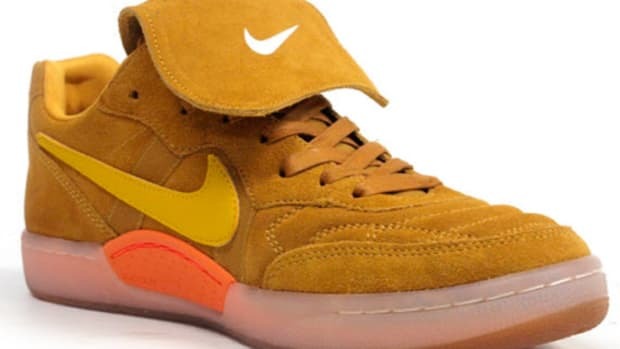 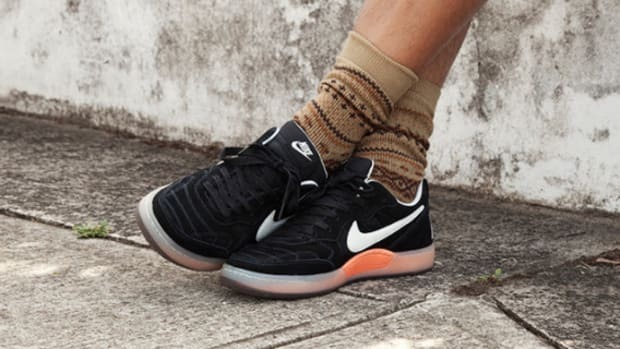 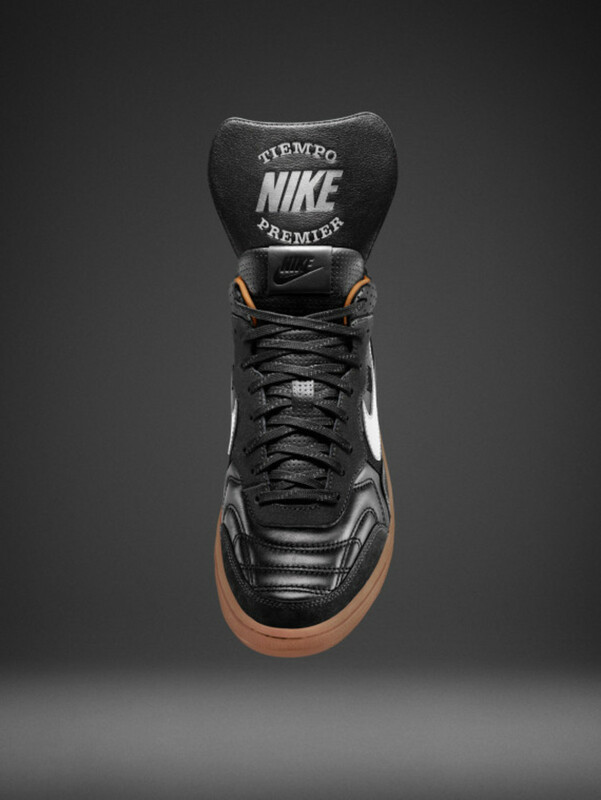 The Nike Tiempo ’94 takes inspiration from the Swoosh’s original soccer boot — the Tiempo Premier — but is built for everyday wear. 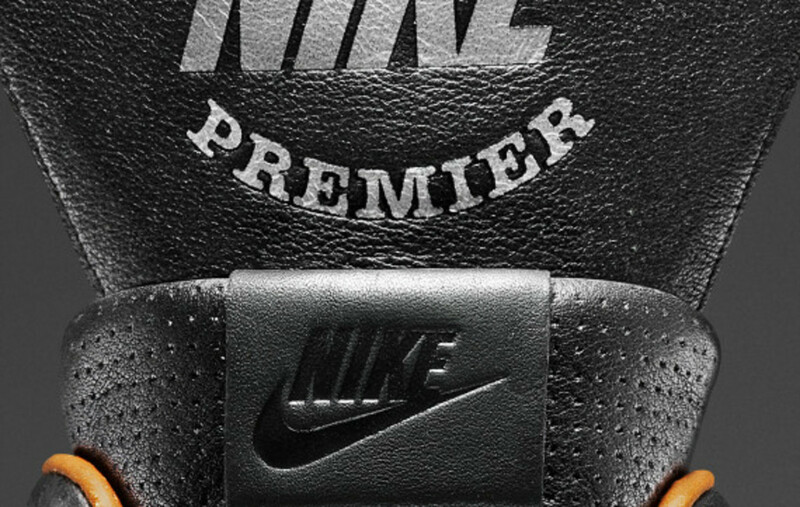 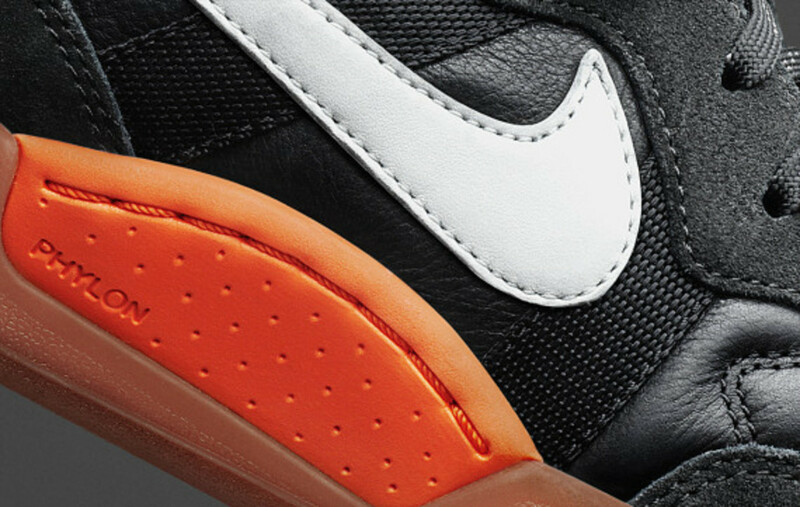 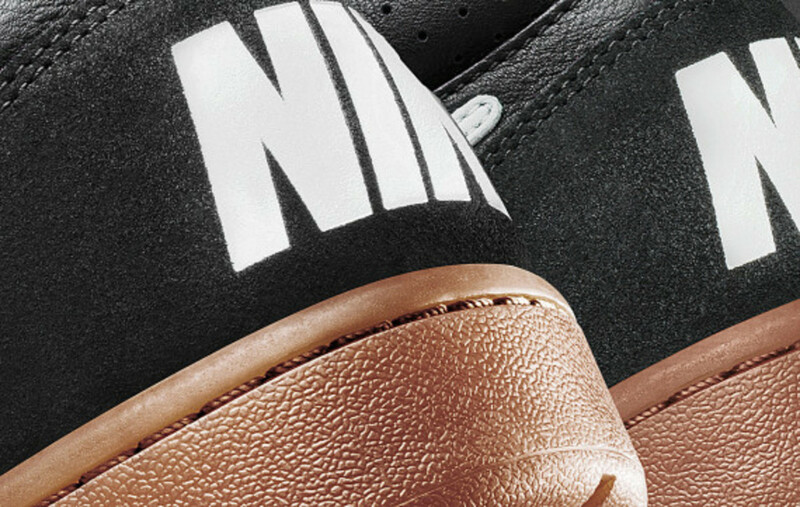 The basic design notes remain the same, featuring a black stitched leather upper, contrasting white Swoosh and black suede overlays, along with an oversized, removable tongue. 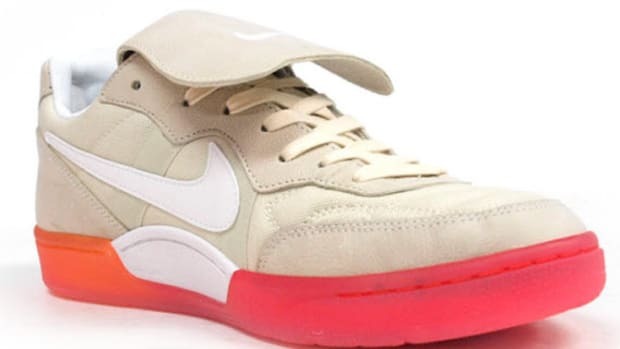 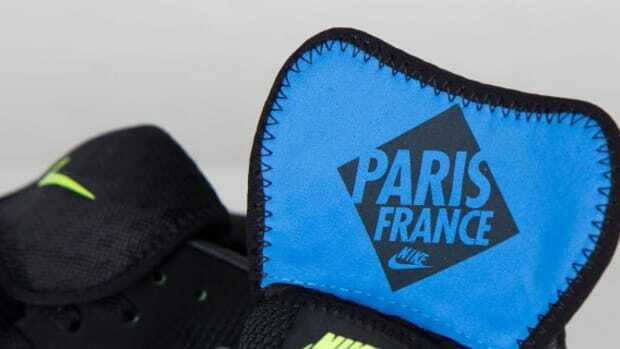 An embroidered yellow heel Swoosh above the Nike branding adds a complementary pop of color. 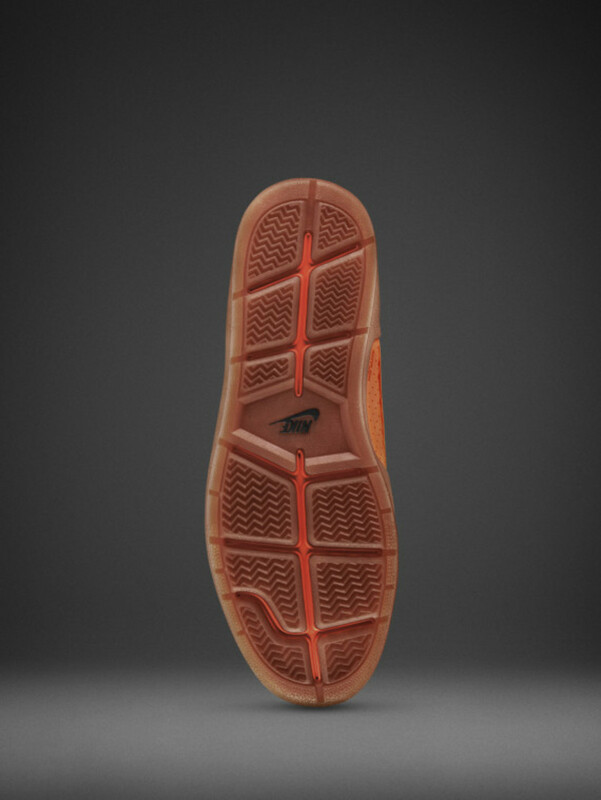 Finally, the original studded outsole is replaced with a premium gum cup sole, fitted with a colored Phylon midsole for lightweight cushioning. 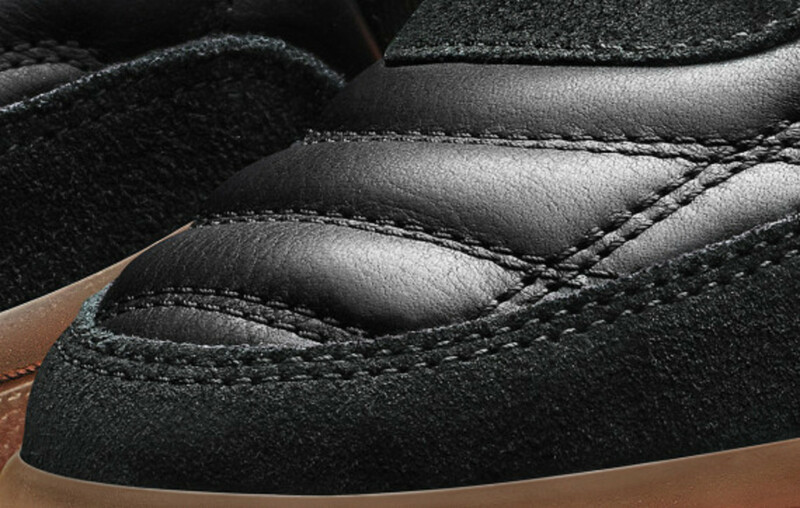 Exposed flex grooves on the outsole are good for maximum comfort and natural motion. 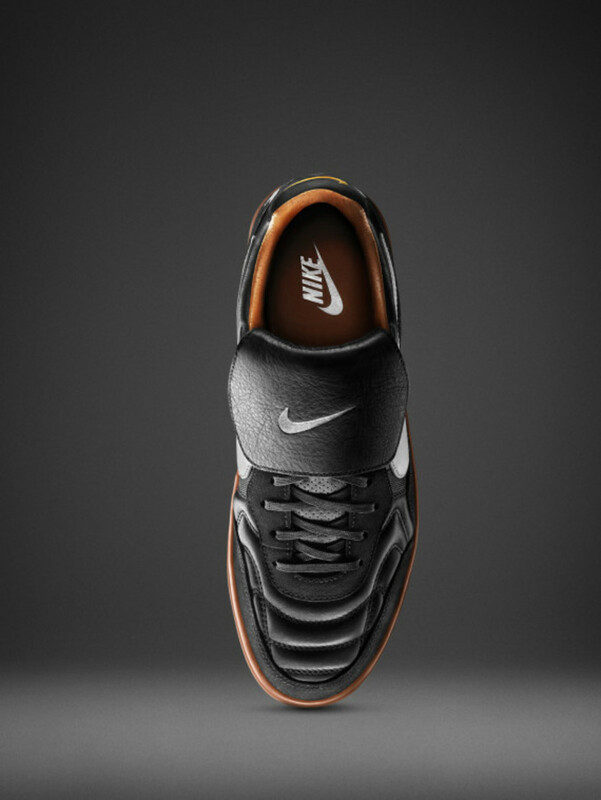 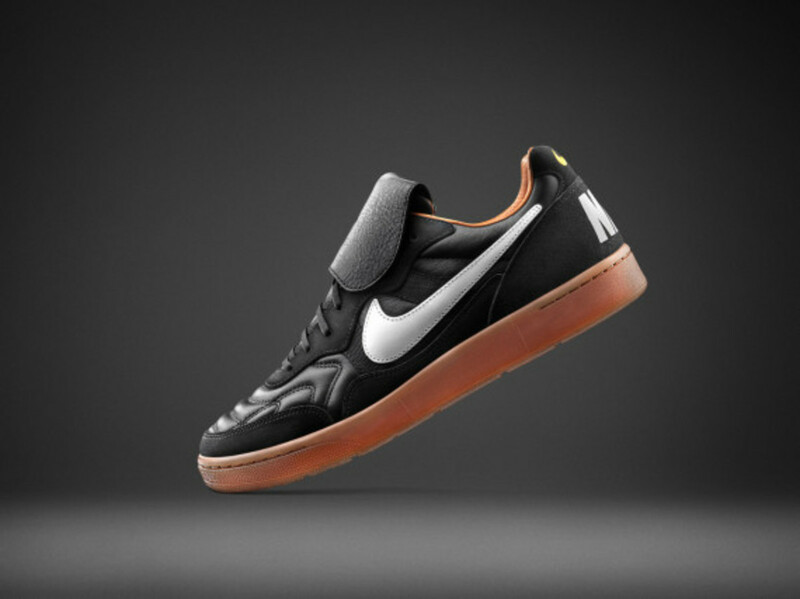 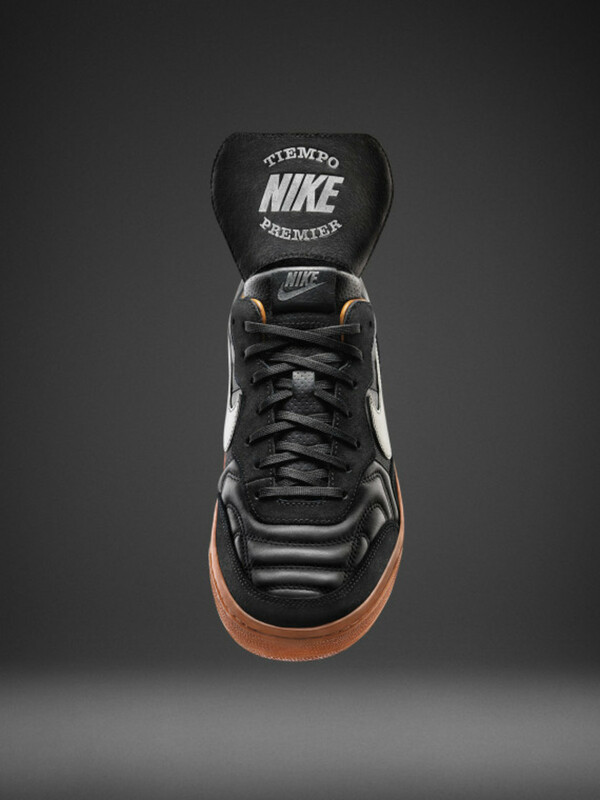 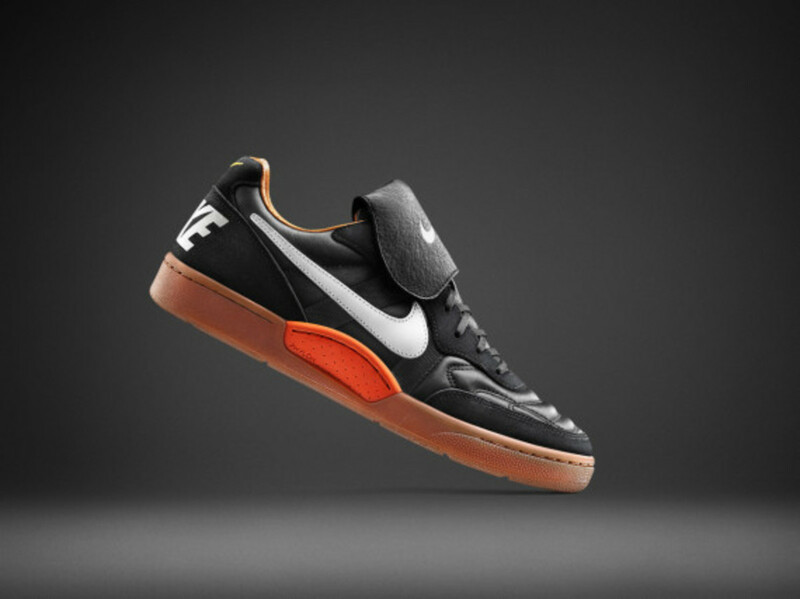 Coming in both mid and low silhouettes, the Nike Tiempo ’94 is available now directly from Nike. 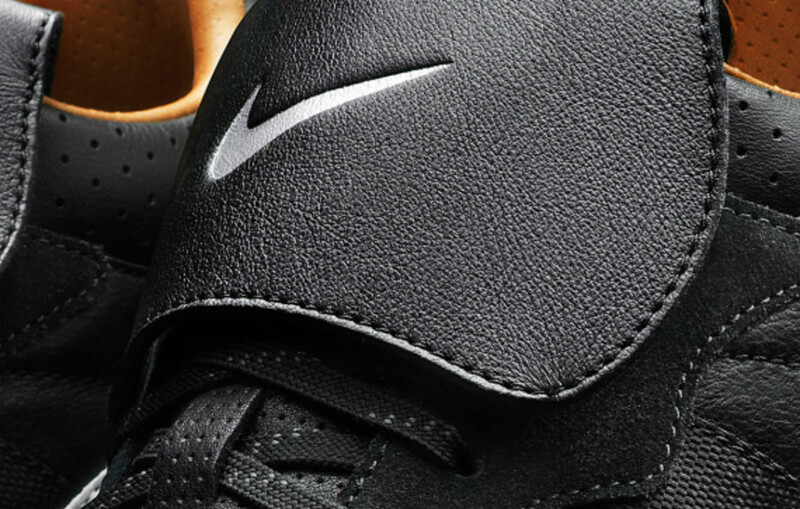 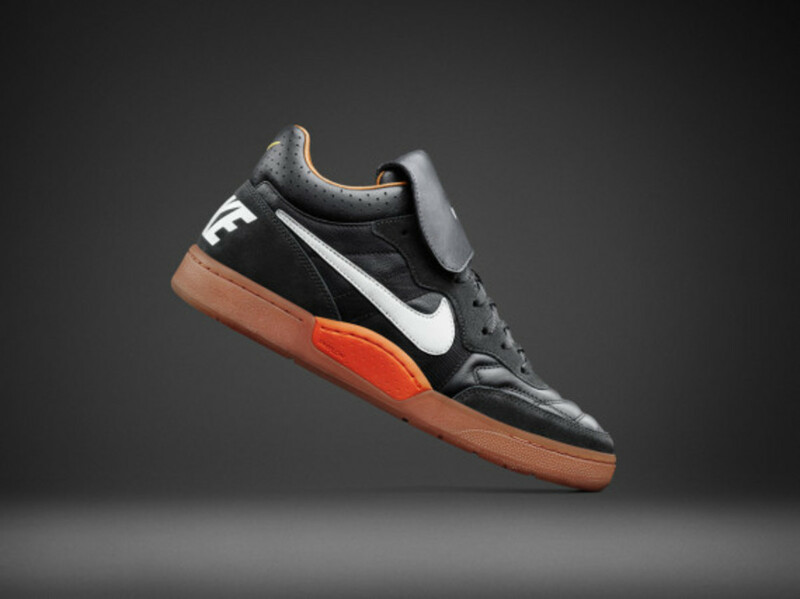 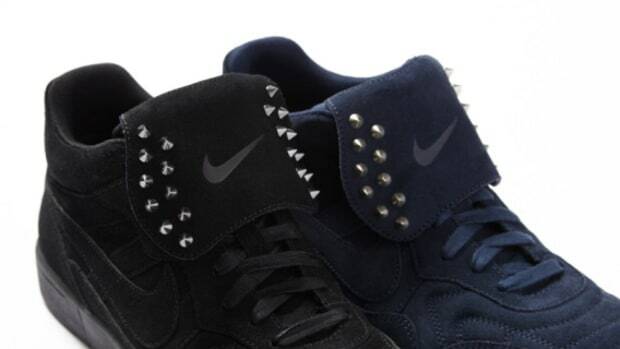 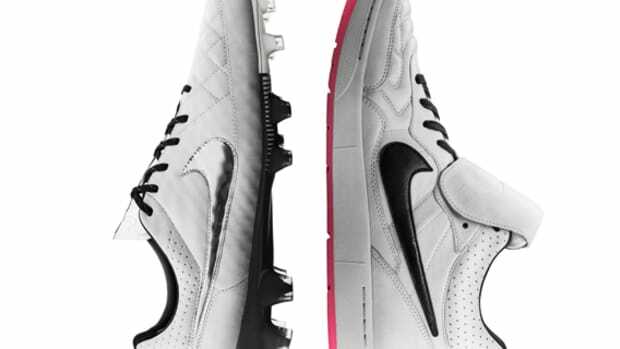 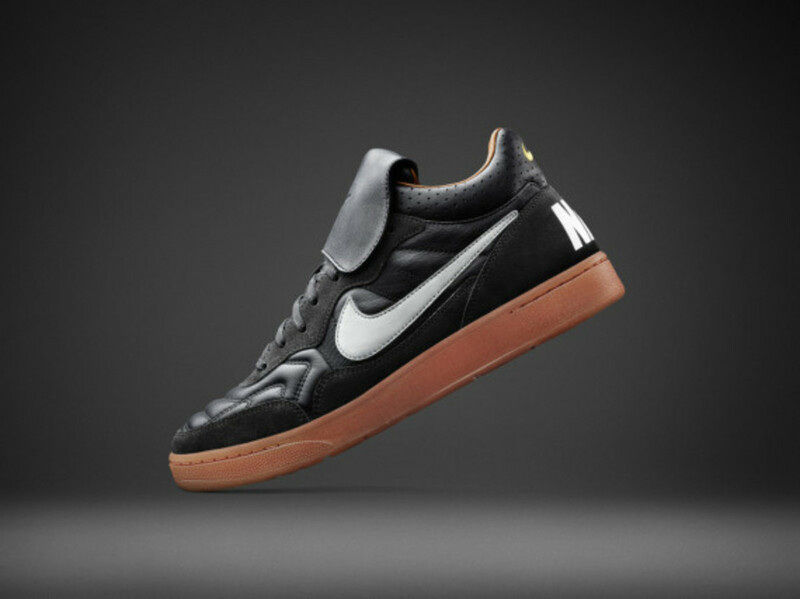 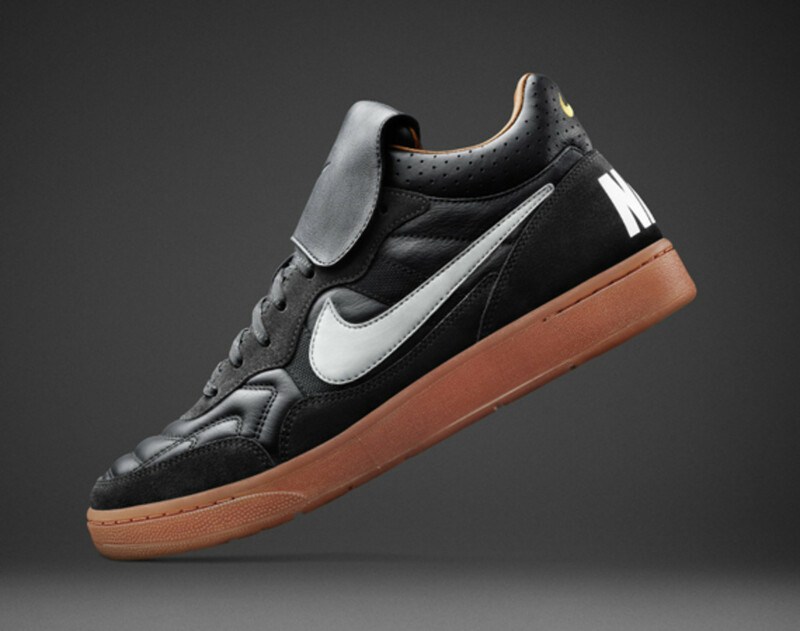 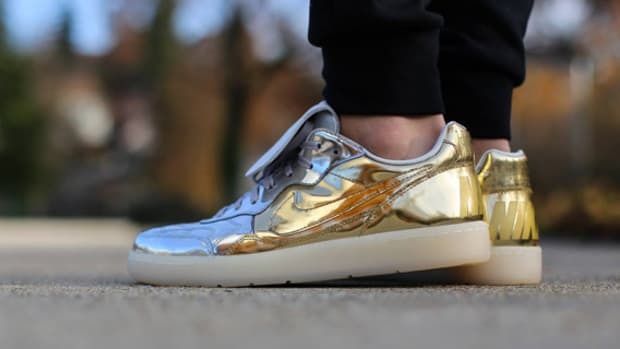 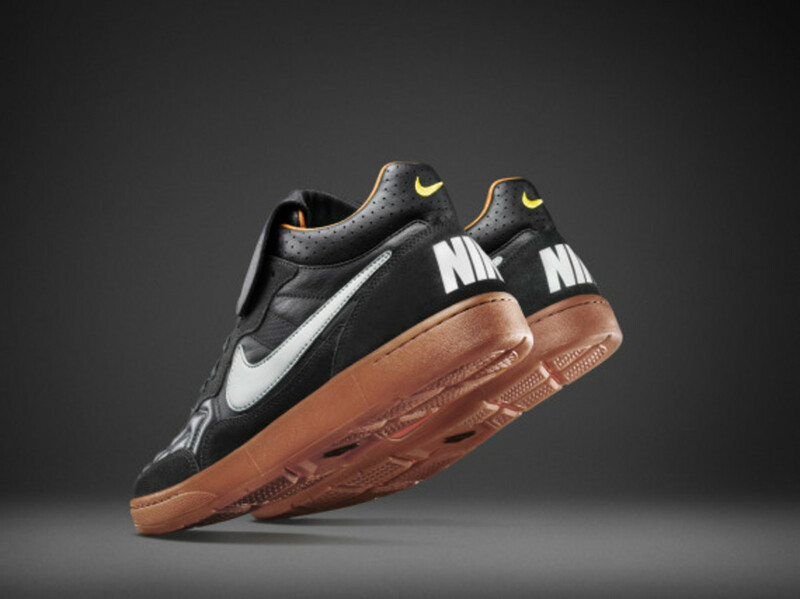 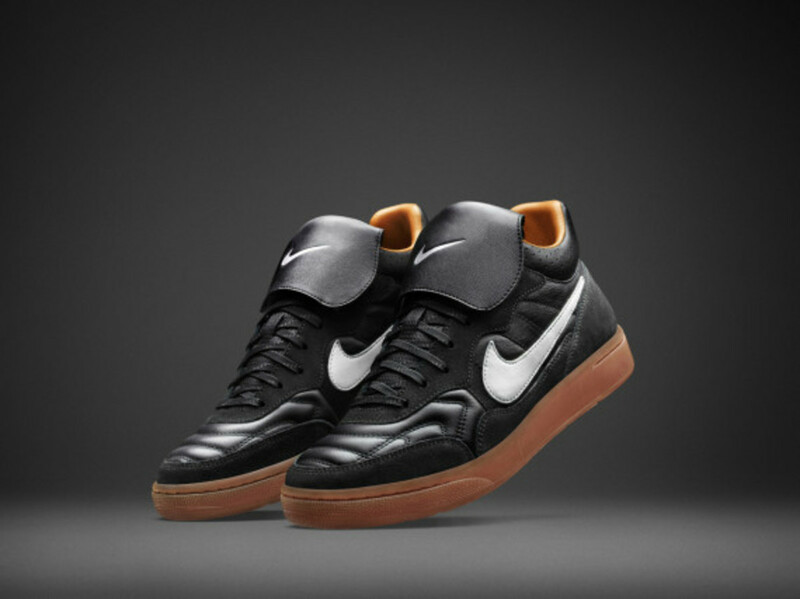 Nike Tiempo ’94 QS - “City Pack: Paris"